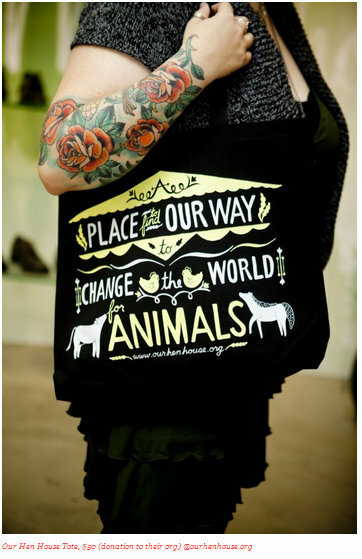 Girlie Girl Army: Message Tees: Cheesy or Powerful? No Tricks! These Tees are Treats! 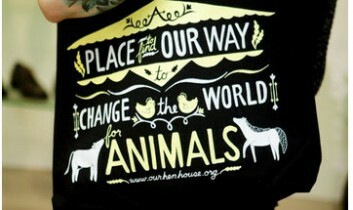 New Our Hen House T-Shirt from Vaute Couture!